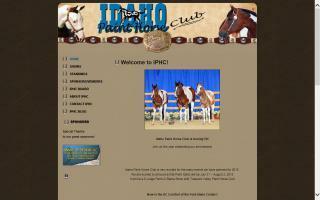 Idaho Horse Directory - O Horse! American Curly Horse breeder, Cougar Mountain Ranch, usually has Curlies for sale. All ages and genders and many colors. Licensed breeder in both American and international Curly Horse registries. 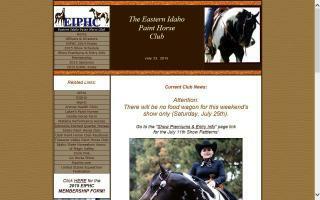 The Eastern Idaho Paint Horse Club offers nationally approved Paint horse shows and other equine related events for exhibitors at all levels. 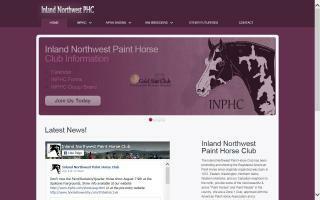 Our club is a non profit organization dedicated to the Paint horse breed. Find farm and ranch real estate agents in Idaho. Each listing includes contact information and a website link. One Spirit Ranch is a boutique breeder of fine Spanish Portuguese Andalusian, Lusitano, and Azteca horses. Standing at stud: Soloro, a dun Lusitano stallion. Miniature horses, full size horses, zebras, info, and sales.